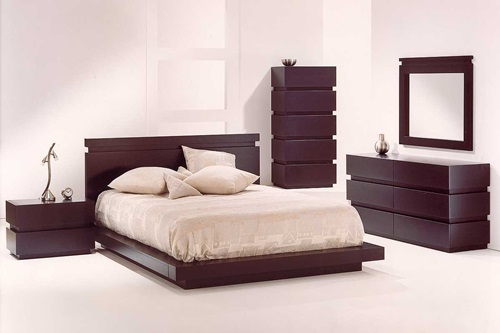 Many modern bedroom designs implement beds and other pieces of furniture that are made of leather. It is not really a surprise since leather has its own unique effect and beauty. 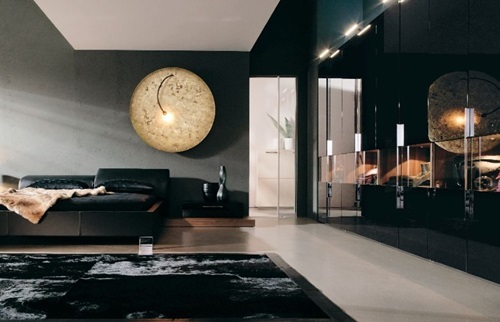 However, getting a leather bed or leather bedroom furniture would be a waste of money if you do not know how to decorate and furnish your bedroom smartly to bring out the beauty in the leather pieces. 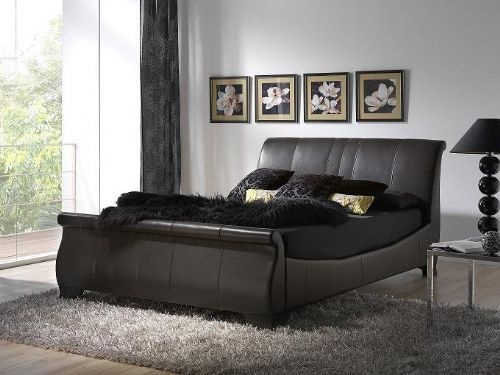 We shall teach you here some great ideas for decorating and furnishing bedrooms with leather beds. 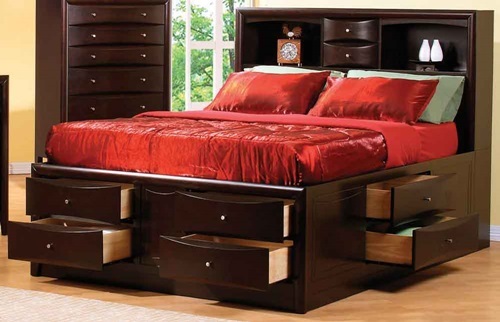 1- First thing you must do before placing the bedstead or any other bedroom furniture is choose a room with wooden flooring. 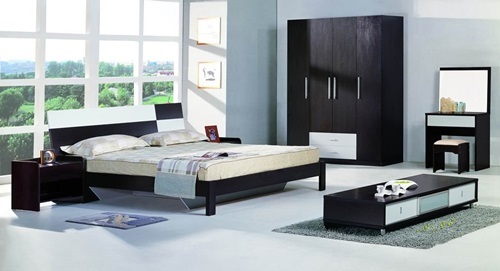 Wooden floors match leather bed and furniture well. The harmony of the colors of the flooring and the leather will astound you. Use natural wool rugs with simple patterns and colors to accentuate the effect. 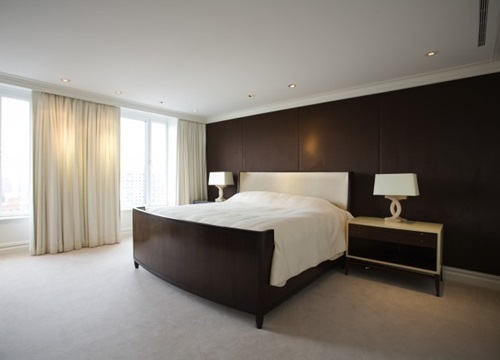 Wooden floorings and wool rugs create a perfect frame for leather beds and bedroom furniture. 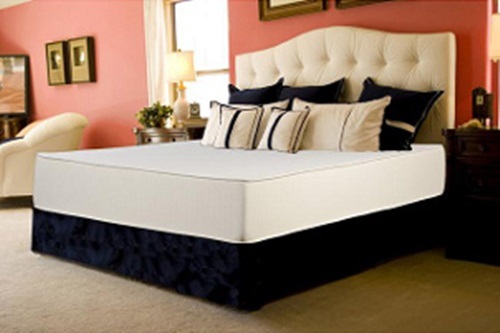 2- Sheets, pillowcases and covers should be in solid colors to bring out the beauty of the leather. 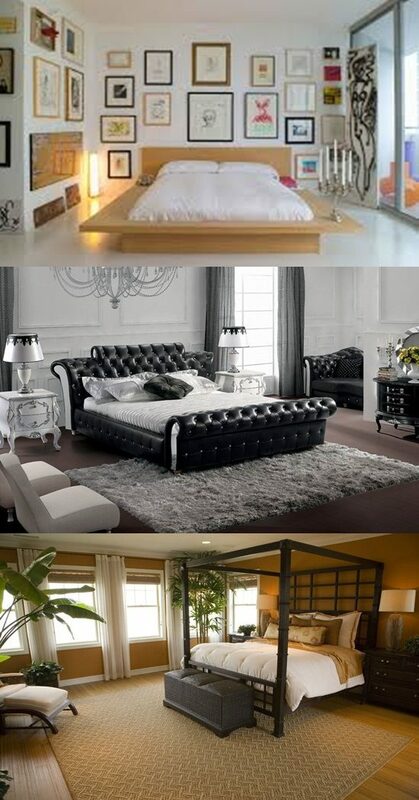 If your room is small and you like to use a leather bed, use white sheets. 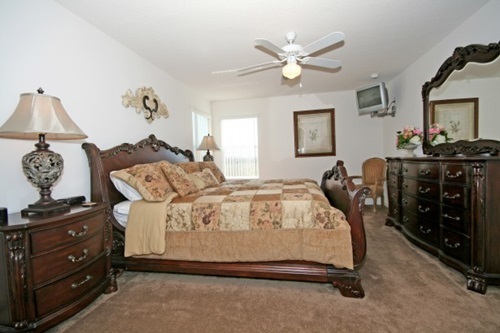 For tan and pale brown leather, use red or russet bedding. 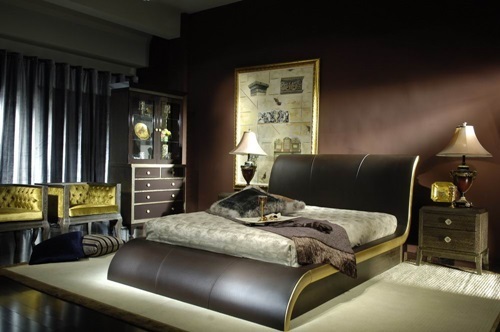 Such colors highlight the magnificent texture and natural beauty of your leather bed. 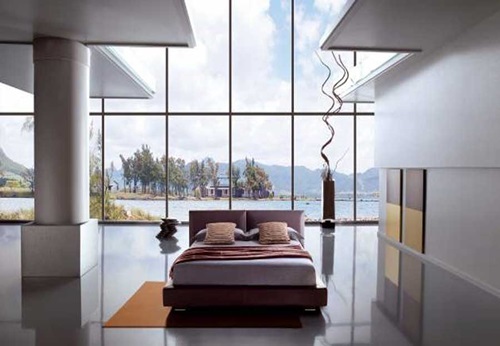 3- Paint your bedroom in soft shades and bright colors. There is no better way to make your leather bed and furniture the focal point of the bedroom than painting walls in bright colors. Different accents of cream, yellow and white will convey a feeling of relaxation that can be brought to life with leather beds. Other light colors like pale green and soft blue are perfect as well. 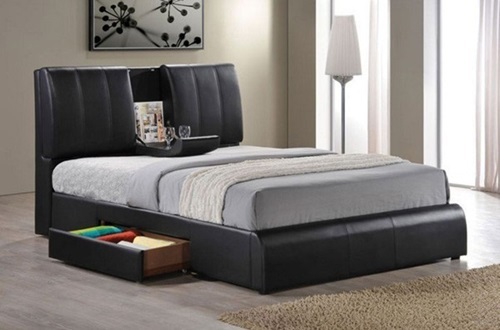 Leather beds are gorgeous and sleek. 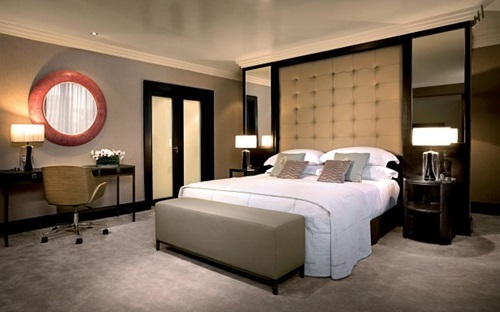 They are the extra mile you go when giving your bedroom an elegant touch. 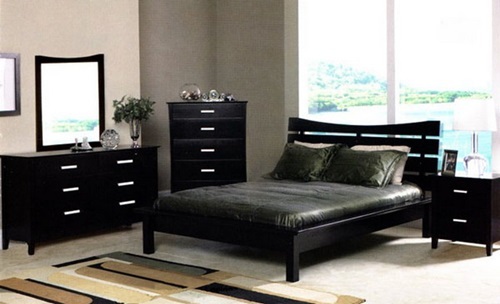 Make sure to decorate and design your bedroom well to showcase the beauty of your leather bed.